If you are not a fan of diving in the city, but looking to take in some Jazz this Saturday January 14th at the Panama City Jazz Festival take Metro Bus! 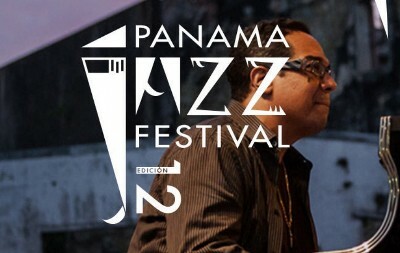 The Metro Bus system system will be operating special services for the Panama Jazz Festival (PJF) closing concert of the, which is expected to draw 20,000 visitors (one reason you might not want to drive). The concert, which starts at 3:00 p.m. will take place in the City of Knowledge. The concert is free to the public. The Metro Bus service will keep its cost at .25 cents and will have two services to and from the City of Knowledge. Routes: Albrook (Bay D) – Clayton – City of Knowledge, from 5:00 a.m. to 9:00 p.m. Albrook (bay D) – City of Knowledge, which will circulate to and from Omar Torrijos Ave., From 5:00 p.m. to 1:00 a.m.